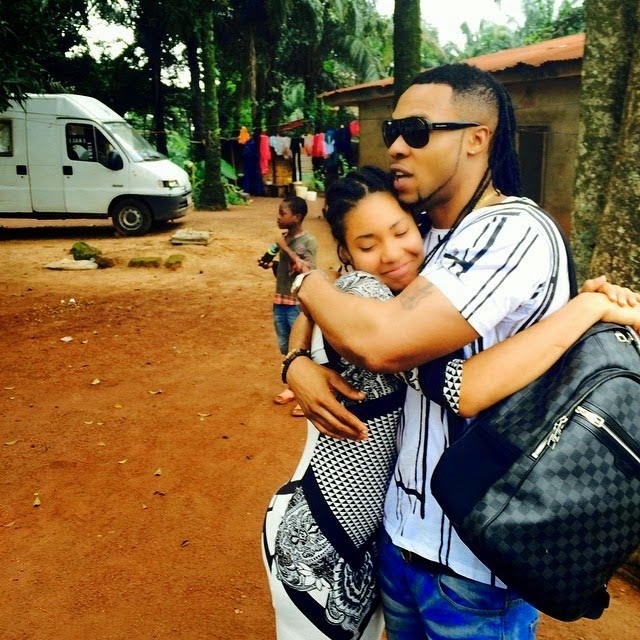 According to Reports, Ex-Beautiful Girl in Nigeria, Anna Banner has given birth to a bouncing baby girl. Anna Banner, 20 gave birth last week in U.S. but her family and Flavour (Who is responsible for her pregnancy) decided to keep the news quiet. This is Flavour’s second child and Anna Banner’s first child. The contemporary Highlife singer first became a father on September 27, 2014 when his girlfriend at the time Sandra Okagbue gave birth to a girl. Flavour now has two daughters.